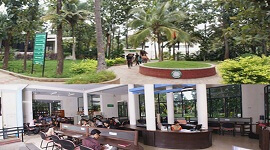 Surana College Centre for Post Graduate Studies Bangalore started MBA program in the year 1999. The college is committed to provide quality and value based education. 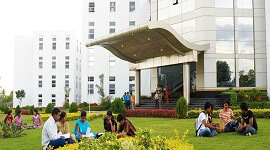 MBA department has the state-of-the-art facilities perfect environment for academic activity. The ambience of learning is simply excellent. 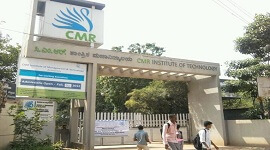 The college offers 2 year fulltime MBA programme and affiliated to Bangalore University and an approved Research Centre of the University for PhD in Management. The institution is approved by All India Council for Technical Education (AICTE) and accredited ‘A’ Grade by NAAC. The college offers MBA program in specialized subjects like Marketing, Finance & HR and the recently launched Sect oral Specializations. Faculty experts offer guidance to students to choose the right stream which will leverage the student talents to gain competitive edge. Add-on courses are offered in order to bridge the industry-academia gap and develop job oriented domain skill. These courses are offered by in the form of rigorous training programs & workshops. The curriculum is focused on Key management skills and techniques that include problem solving & decision making. The programme aims at molding the students as efficient corporate managers. 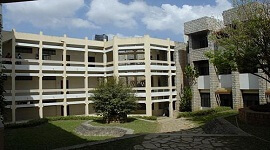 The campus facilities include state of the art class rooms, an executive Seminar hall and a modern auditorium. All class rooms are enabled with audio-visual facilities and the entire campus is Wi-Fi enabled. 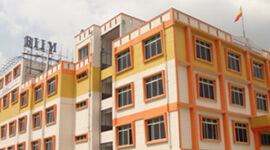 The pleasant atmosphere at Institution with well built campus helps in learning process. 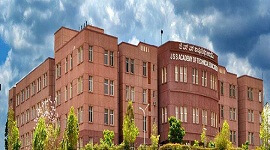 With excellent ambience in class rooms, library, computer labs, air-conditioned seminar hall, high-tech auditorium, air-conditioned faculty rooms, sports room, multi-gym and the canteen. 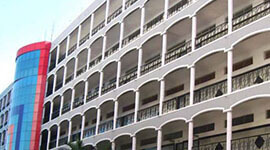 Suarana College provides quality academic management education to students. MBA department has the state-of-the-art facilities perfect environment for academic activity. The campus facilities include state of the art class rooms, an executive Seminar hall and a modern auditorium. All class rooms are enabled with audio-visual facilities and the entire campus is Wi-Fi enabled. 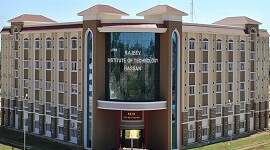 The college campus has excellent ambience in class rooms, library, computer labs, air-conditioned seminar hall, high-tech auditorium, air-conditioned faculty rooms, sports room, multi-gym and the canteen. Surana Placement cell acts as an interface between the students and the corporate world. The department of Training & Placement provides a platform for placement where companies are invited to recruit students of various specializations and work experience. Surana placement department has a process and set guidelines to make students ready for the Final Placement Initiatives. Every student looking for final placements has to register themselves in the department and submit the student profile before the commencement of the placement activities. The Surana College has Well Stocked Library with wide range of material from archives and books to magazines, newspapers, audio-video cassettes in the field of Management. Online databases- DELNET and J-Gate, through which students can access to over50,000 e-journals Photo-copying, Internet access and Image scanning services are provided to the students within the library premises. The college has digital classrooms with digital projectors in the air conditioned class rooms which would encourage students to participate in internships, projects and presentations. College has excellent digital lecture halls with adequate ventilation supported by digital projectors to help the students to get the best of the lecture halls for students to focus during a lecture session. Seminars are conducted throughout the year to enable students to locate their academic disciplines in the broader perspective. 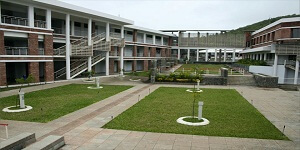 Cafeteria is the favorite place for the students and the staff members. The hygienic and nutritious food is served at moderate price.